Call me lazy, but when I’m putting on my makeup at a festival, I don’t want to touch it up. There’s bands to see and dancing to be done, and pulling out a makeup bag every hour totally kills the vibe. The thing is, festivals are the ultimate test upon makeup longevity – when you’re out all day and all night, dancing amid strangers in humid tents/blazing sun/pouring rain, your standard makeup routine doesn’t really stand a chance. Fortunately there are a few seasoned festival goers on the EDITed team. Here are the products we recommend, guaranteed to stand the test of time and prevent makeup meltdowns. The key to a lasting base – primer locks in moisturiser and prevents makeup from being absorbed into your skin (meaning it lasts much longer). Smooth, light, and fluid, this absorbs easily and creates a smooth surface that helps foundation to apply and adhere better, preventing it from slipping, shifting, or creasing. If we were to put foundation to the ’24 hour’ test, this one would win it. 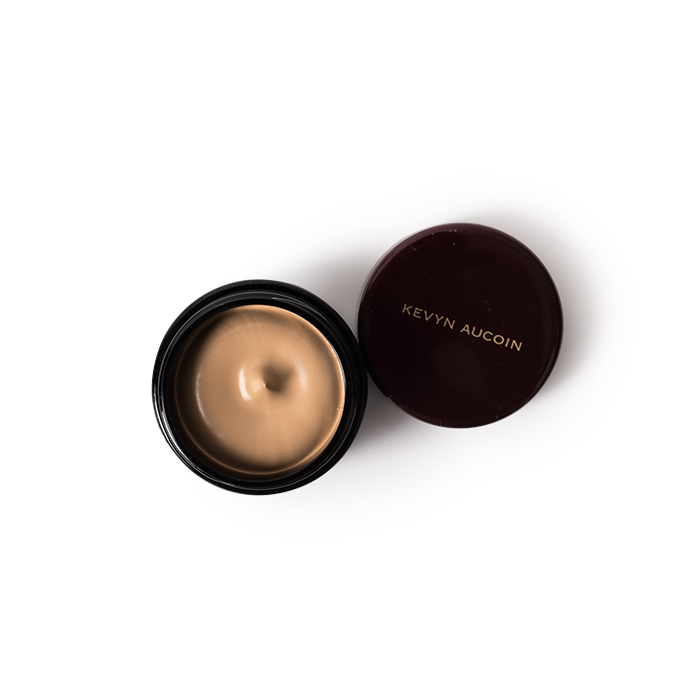 The high coverage formula veils scars, breakouts, pigmentation, redness, and just about everything else on your ‘must hide’ list, and thanks to the silicone formula, longevity is its priority. I particularly love this foundation because the longer you need it to last, the more you can build – and the texture is sheer enough that even multiple layers don’t look or feel mask-like. 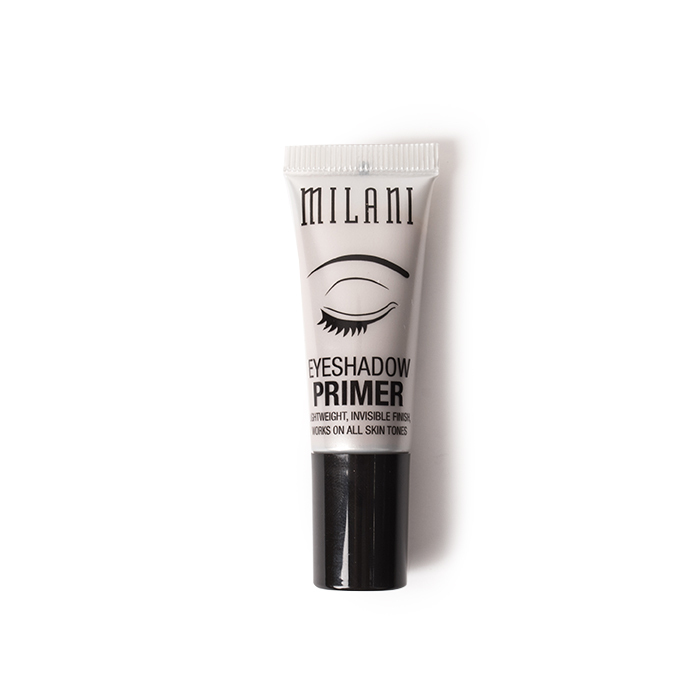 If you’re going for a complex eye look then consider eyeshadow primer an essential – it’s the only thing that stops loose pigments and glitter eyeshadows from flaking into my contact lenses. After applying the primer, I pat the initial layer of eyeshadow on top – pressing it on (rather than blending) will help it to adhere stronger and give greater colour payoff. The problem with brow gels and pencils is their tendency to fade within a matter of hours of application. For brows that don’t budge, there’s only one product I’ve tried that meets the standards required of festival beauty, and that’s the iconic Dipbrow. Not quite semi-permanent, but water-proof, smudge-proof, and even pillow-proof, it easily lasts 20 hours (if not more, but I’ve yet to party long enough to test this). Time and time again Eyeko comes out on top for mascara – the brand literally has one to cater for every need – volume, curl, length, and in this case, longevity. Thanks to a water-repelling formula and unique curved brush, this mascara is legendary in most makeup circles, renowned for its ability to maintain lash curl and lift with bulletproof hold throughout the hottest, sweatiest conditions. What’s more, unlike most waterproof formulas, which can cause lashes to feel brittle, it contains a conditioning collagen formula that maintains lash health throughout wear. Win, win. Creamy in texture, with a matte finish, and a shade range that caters to both the meek and the daring, once applied, these colours set fast and lock down. Unlike many other liquid lipsticks, they won’t crack, flake, or fade from the middle. Not only can they be used for a variety of purposes (one of my favourite ways to utilise them is as eyeshadow/eyeliner), but they feel light and comfortable to wear and won’t leave lips feeling dry or cracked. 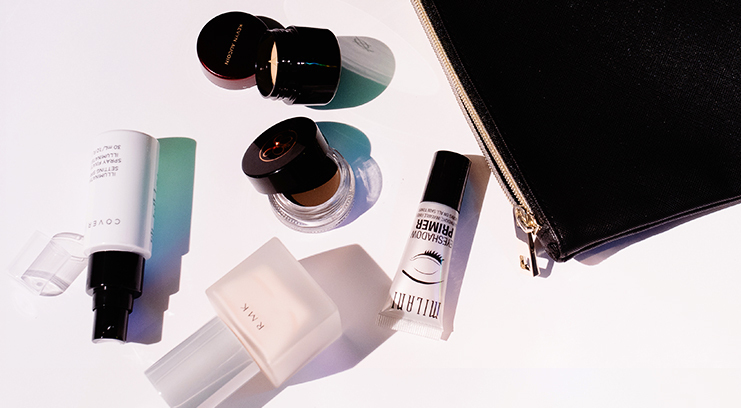 You’ll want to ensure that your makeup remover is up for the task though – this stuff is hard to budge. Powder is the OG way to lock down foundation and prevent oil from shining through so no festival makeup kit would be complete without it. 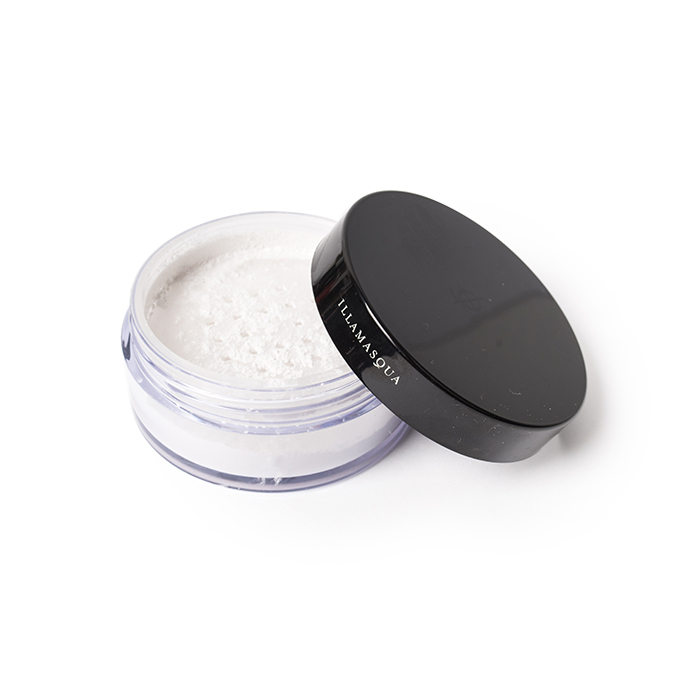 Granted, it’s more of a faff, but loose powder typically holds its own much better than pressed powder when long-wear is the priority. 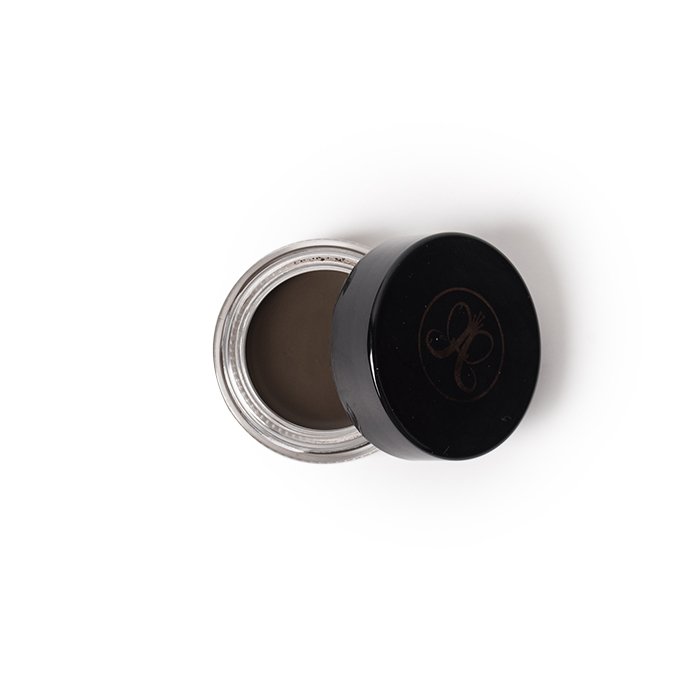 This barely-there powder is something I frequently spot in makeup artist kits – it blots shine, blurs imperfections, and melds flawlessly with makeup to give it serious backbone. Extend your makeup’s lifespan with a quick dusting, and keep the pot on hand for top-ups if you’re particularly prone to oiliness. This is the kind of concealer that won’t come off until you want it to come off, so rest assured it wil stay in place from dawn ‘till dusk. Not only does this have remarkable staying power (it won’t slip off like liquid concealer formulas tend to), it’s surprisingly creaseless. More than just a concealer, this multi-use, multi-dimensional product lends a hand to anything required of it – I’ve seen it used as a foundation, mixing medium, and contour product. 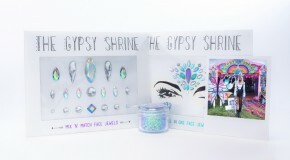 Sometimes, layering on makeup can make skin feel tight and dry, which is where a setting spray comes in handy – what’s more, it will help your face to last far longer than your festival fling. 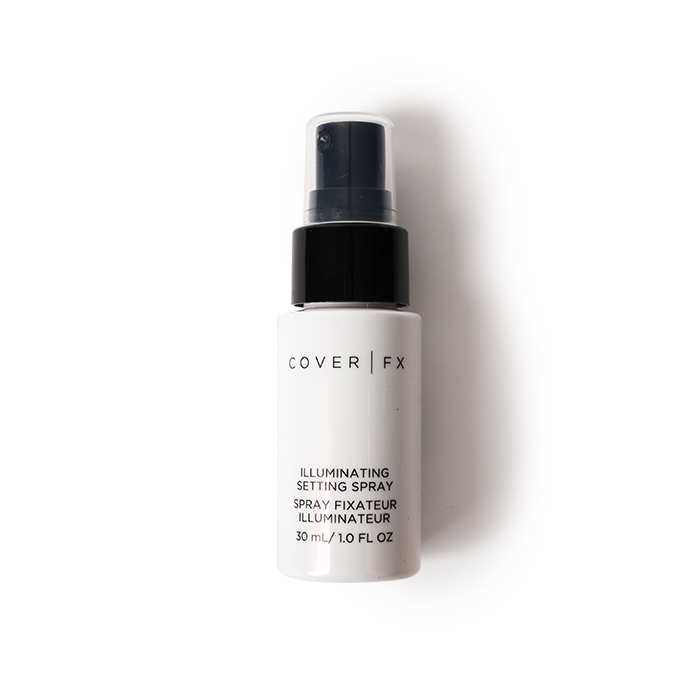 No matter what foundation you’re wearing, you can extend its wear-time with a spritz of this magical stuff, and even use it to reboot makeup that’s looking a bit flat and dull – it contains reflective particles that are a welcome plus.